Raghavan Iyer actually has three different recipes for hard-boiled egg curries in his excellent book, 660 Curries. The one I chose to make is called Easter Eggs with an Onion-Garlic Sauce. He came up with this one because he had a surplus of Easter eggs. Love it! Iyer uses his own garam masala blend, and the recipe for it is in the book. 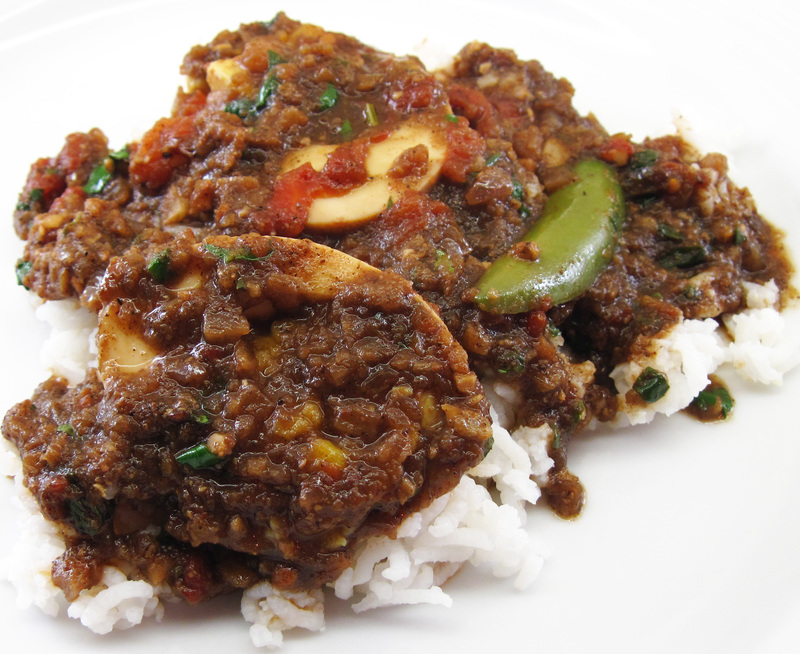 It probably would have taken my Easter Egg Curry to a whole new level, but I had some commercial garam masala that I used. It was still great. 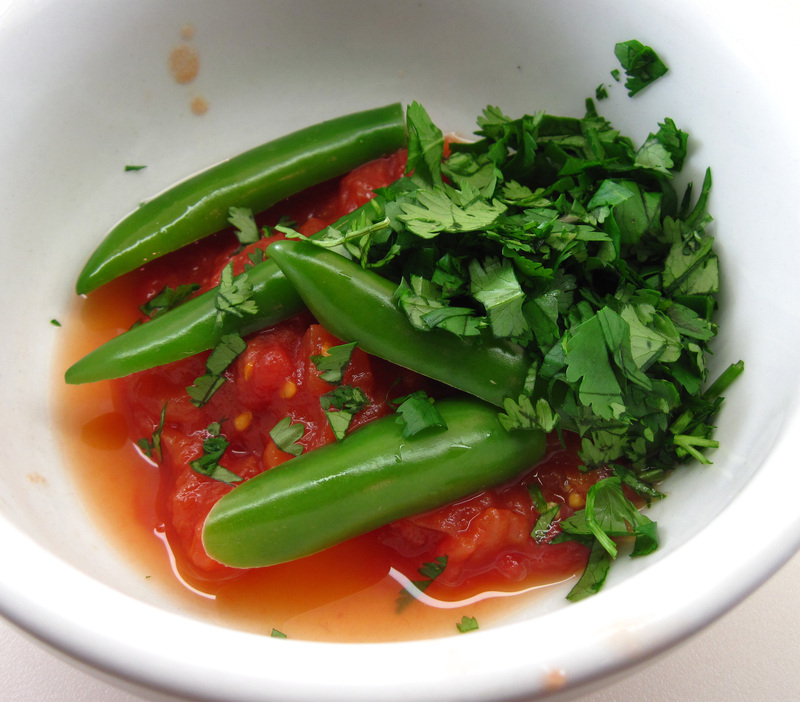 He recommends using 2 fresh green Thai, cayenne, or serrano chiles. My grocery store only had the serrano chiles, so that’s what I used. Simmered in the sauce, they infused a lot of flavor and heat. I chose to not actually eat the peppers and it was perfect for me. Bob ate them and proclaimed them to be quite hot! The choice is yours. I highly recommend this Easter Egg Curry if you still have hard-cooked eggs lurking in your refrigerator. After all, you can only eat so much egg salad. 1. 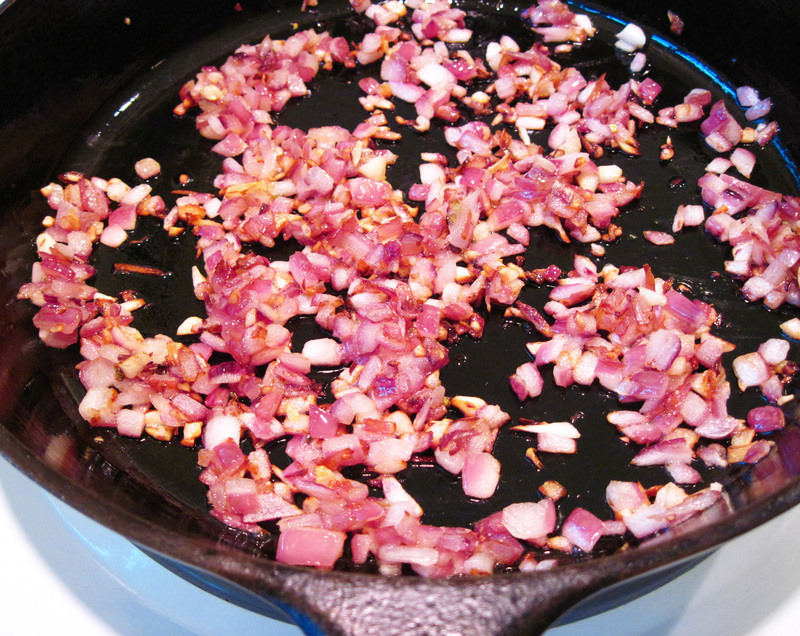 Heat the oil in a medium skillet over medium-high heat. 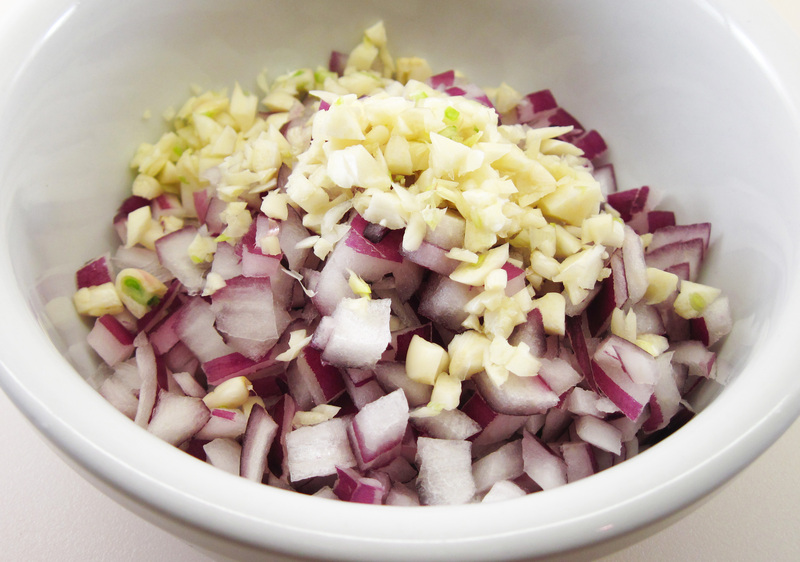 Add the onion and garlic and cook, stirring occasionally, for 8 – 10 minutes. The onion should just be starting to brown. 2. Add the garam masala. Cook for about 1 minute. 3. Put all of the onion/garlic mixture and the 1 cup of water into a blender and blend until smooth. 4. Put the sauce back into the skillet and add the cilantro, salt, chiles, and tomatoes. Add the eggs and spoon some of the sauce over them. Tomatoes (2 canned plum tomatoes diced), chiles, and cilantro ready to be added to the pan. 5. 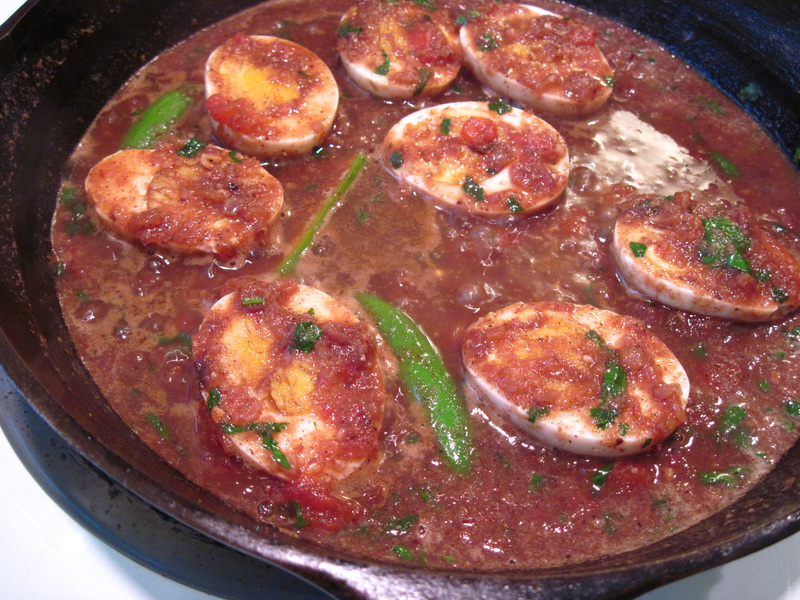 Simmer the eggs for 5 – 8 minutes, spooning the sauce over them occasionally. The sauce will thicken up a bit. This is so intriguing! Never would have thought of an egg curry. 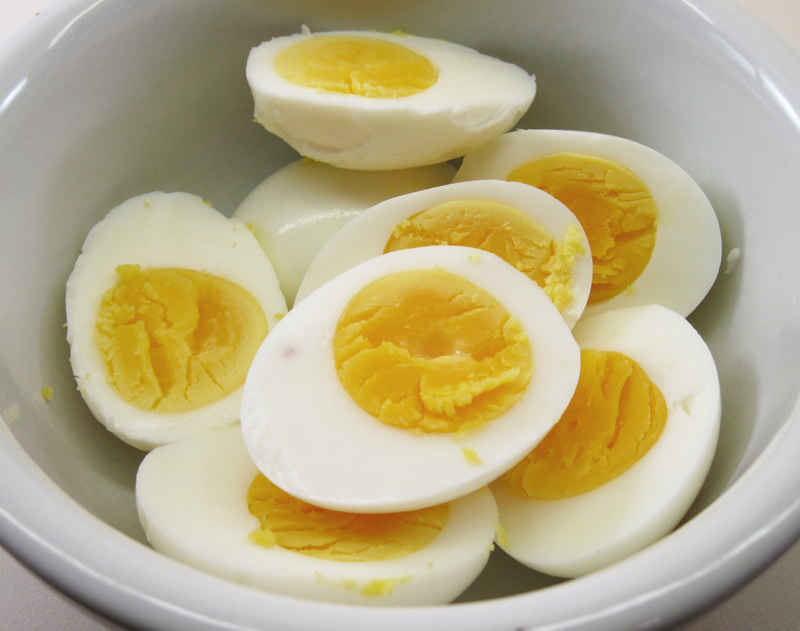 Such a great idea to use up all the eggs form Easter…so tasty! I can honestly say I’ve never tried eggs this way, but it sounds delicious! I have never cooked anything like this, even though we love our curries. I’m going to try it, we have a lot of chillies growing, and the idea of just cutting them in half and letting the flavour infuse is a great one! This recipe will be handy when we move soon and can have hens again in our yard!